Information security firm Portcullis Computer Security has launched an ICT competition based on secondary school students utilising the Raspberry Pi to benefit their local community. 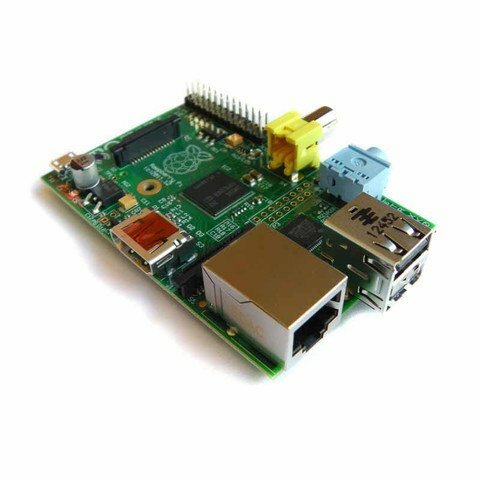 Secondary schools in the London Borough of Hillingdon will have the chance to enter the competition, with each participating school being given 10 Raspberry Pi computers each. Students then have 10 weeks from the start of the new term in September to develop an idea that will benefit their community or individuals within those communities. Each school will receive a competition pack, comprising teaching materials, classroom challenges and games. The entries will be judged at Portcullis’ Watford offices, and the winning school will receive a trip to Bletchley Park. Second and third prizes will be Raspberry Pi based. There are only 10 places for schools who would like to take part in the competition. Schools already involved are Ruislip High School, Haydon High School, Queensmead High School, and Watford University Tech College. The competition was launched at Ruislip High School today. Tim Anderson, commercial director at Portcullis, said: “There is a definite gap in the education sector with students missing the fundamentals of coding and programming. Participating schools have until 7 November to finalise their entries.